By a / June 30, 2000 / . “Come On: Rachel Rampleman,” BABY’S ON FIRE (Buffalo, NY: Linoleum Press and CEPA Gallery, 2015). Edited by Joel Brenden, David Mitchell, and Sean Donaher. Written by Astria Suparak. Published on the occasion of the first major gallery survey of artist Rachel Rampleman, BABY’S ON FIRE features essays and contributions by Astria Suparak, Paul Pfeiffer, Jennifer & Kevin McCoy, Alex Young, An Paenhuysen, Godart Bakkers, Charlotte Van Buylaere, Vanessa Albury, among others. Digital press, risograph, and other. Signature bound. 40 pages. Limited edition. “Conversations: Astria Suparak talks to Marisa Olson,” NY ARTS magazine (2008). “Trouble,” INDUSTRY Exhibition catalogue (Montréal: Telecine Editions and Concordia University, 2005). Written by Astria Suparak and Brett Kashmere. “Beyond Notes: On Music, Improvisation and Film, and Writing,” OFFSCREEN FILM JOURNAL (April 2003). Written by Brett Kashmere and Astria Suparak. “Blood, Sweat, & Tears: Four experimental moviemakers – Elisabeth Subrin, Naomi Uman, Miranda July, Diane Nerwin,” HEEB MAGAZINE (Spring 2003). Written by Suparak. 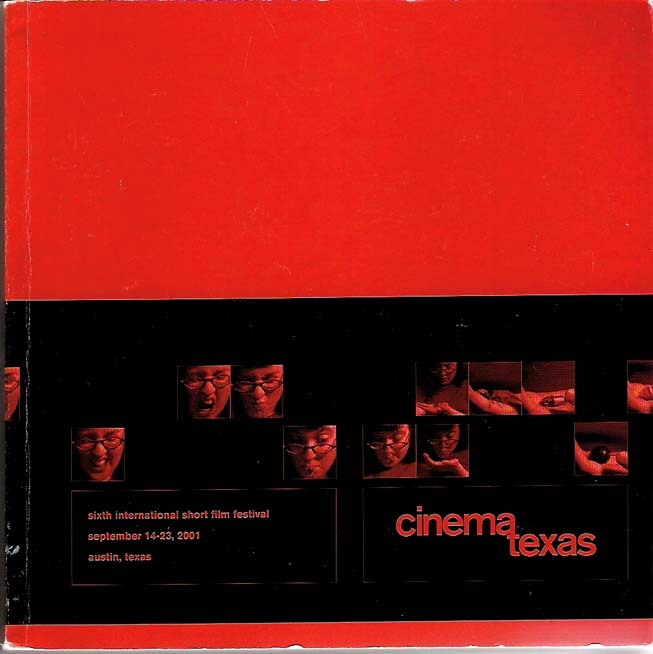 “Peggy Ahwesh,” CINEMATEXAS INTERNATIONAL FILM FESTIVAL CATALOGUE (Austin: 2001). Written by Suparak. “Only Loved at Night,” SOME KIND OF LOVING (Portland, OR: Joanie 4 Jackie, 2000). Written by Suparak.